For those of you who don't know Sugarhill Boutique is a online shop that sells a range of clothing! Personally I love there clothing and I think they have something for everyone. 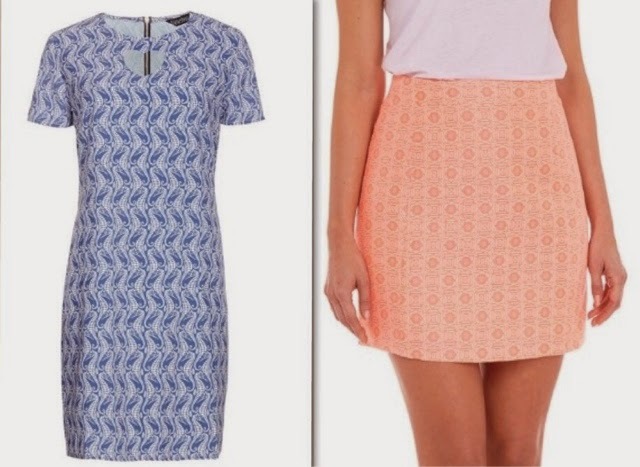 I thought I would put together my top two picks as I'm loving Sugarhill Boutique at the minute. Firstly is this fab dress, this is called Seahorse Tunic Dress in Dusky Blue, this is £49. Personally I just love these two colours together and I think this would be perfect for summer nights. Usually I don't like animal patterns but I think this is very subtle so is great and very unusual. Next is this gorgeous skirt, this Is called Pretty In Pink Skirt this is priced at £39. 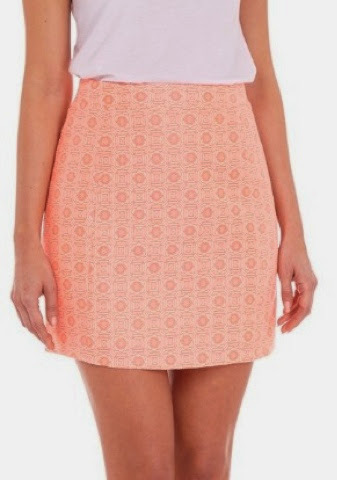 This is my favourite thing from the entire website, I don't know what it is about this skirt but I just love it. I think this would be so nice with a little white top in summer with tan wedges or sandals. What do you love from Sugarhill Boutique?